Thousands of poorly installed OEM double wall fuel tanks require repair and relining in order to pass inspection and maintain regulatory compliance. Many states are in a sunset period for single wall underground storage tanks. 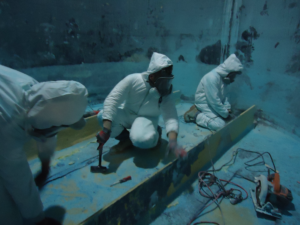 Completely replacing a single wall tank is not necessarily the optimal solution in many cases. 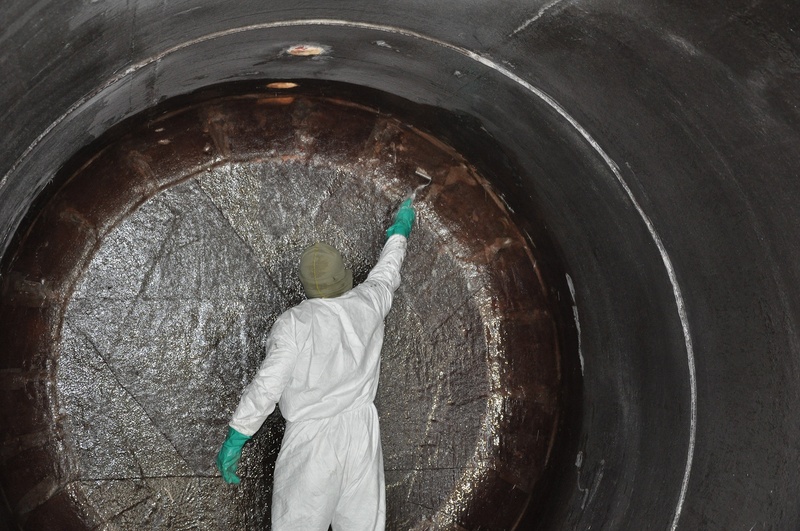 Regular tank inspections insure regulatory compliance and eliminate costly cleanups. 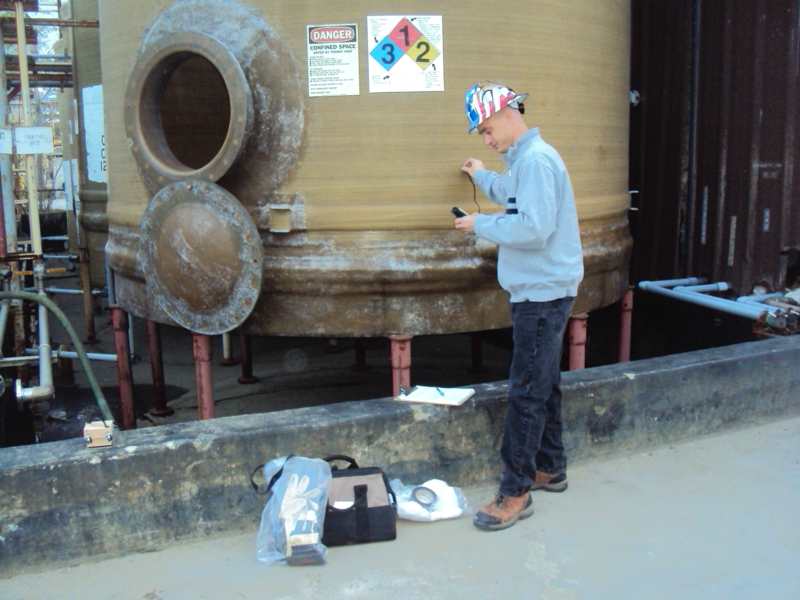 We provide comprehensive tank inspection and testing services and 21st Century solutions for any problems encountered. For a no obligation project evaluation or to schedule an inspection, please call our Customer Service Engineering Department at 800-649-1754 or send us a message.